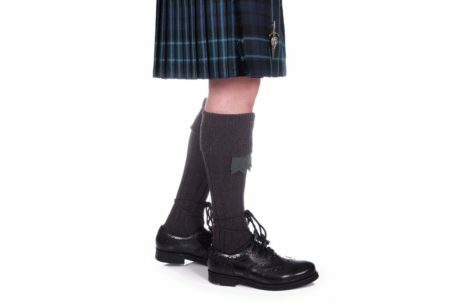 Charcoal Kilt Socks - Robert Geary Ltd.
Standard style wool rich hose as worn in traditional settings like weddings & black tie events. 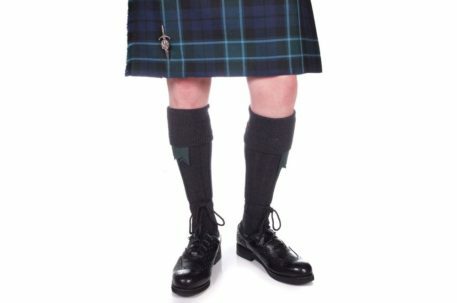 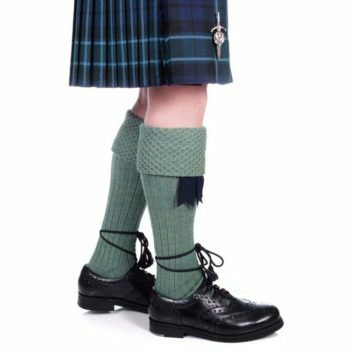 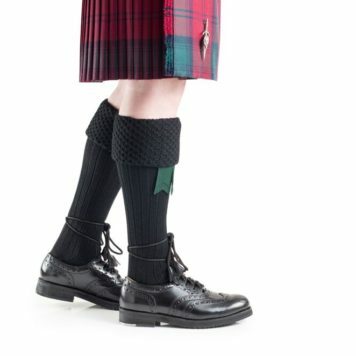 The combination of wool, acrylic and nylon make these comfortable and durable socks suitable to wear in a pipe band or as part of a highland wear outfit. 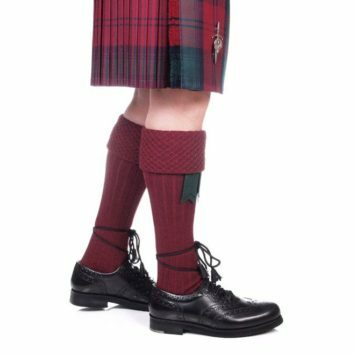 Available in a range of colours to match any tartan.